When wirelessly connected to a BRIDGE, BOOST or another player, you can use the Ethernet port on the back of your Sonos PLAY 1 to bring standard Internet connectivity to your set-top box, DVR, PC, game console or network hard drive. 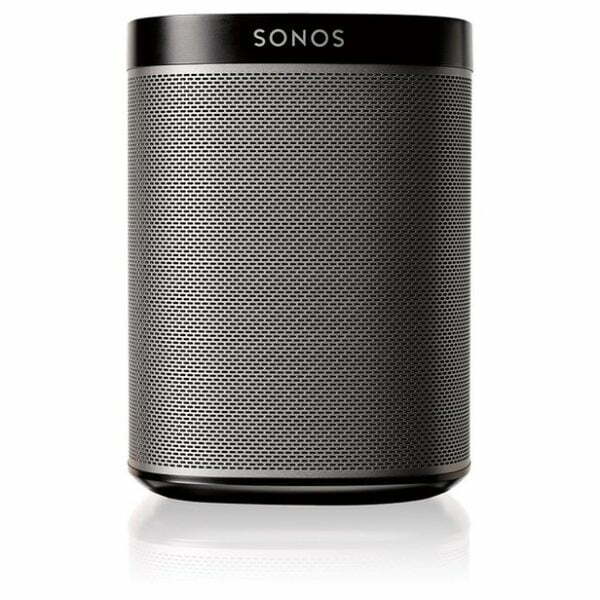 The Sonos PLAY 1’s touch interface is a simple, convenient way to control your music right from the speaker. 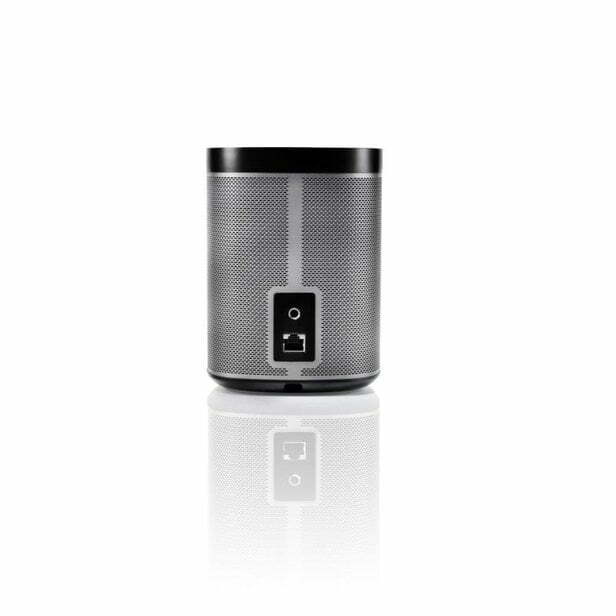 Just tap for volume up/down and swipe for next/previous track. 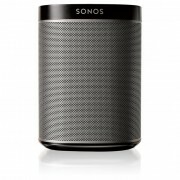 Place the Sonos PLAY 1 on any kind of surface in your home without fear of scratches or scrapes. 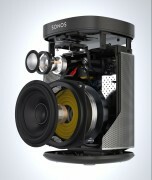 The Sonos PLAY 1 can go anywhere, delivering music to any room in your house, wirelessly. 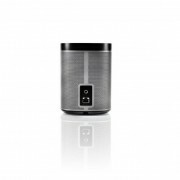 Players and Controllers establish their own secure wireless mesh network that delivers the extensive range and superior performance you need to get music all over your house.